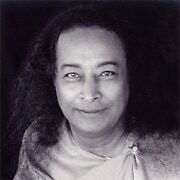 Ananda offers in-depth instruction in several different meditation techniques taught by Paramhansa Yogananda. You can take them in person at a center, online, or order the books and receive quizzes and support by email. 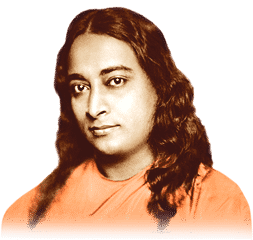 We also offer Kriya Yoga, the main technique recommended by Paramhansa Yogananda for spiritual growth, after a period of study and preparatory classes. 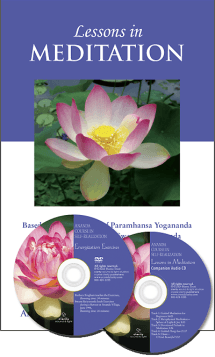 Learn a quick and effective technique of meditation and Paramhansa Yogananda’s Energization Exercises. This course is the first step in the Path of Kriya Yoga course series. 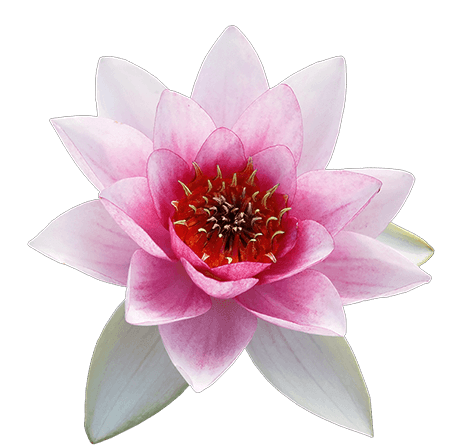 This course includes six classes with experienced meditation teachers. Learn to share the benefits of meditation with the growing numbers of people who are hungry for them. 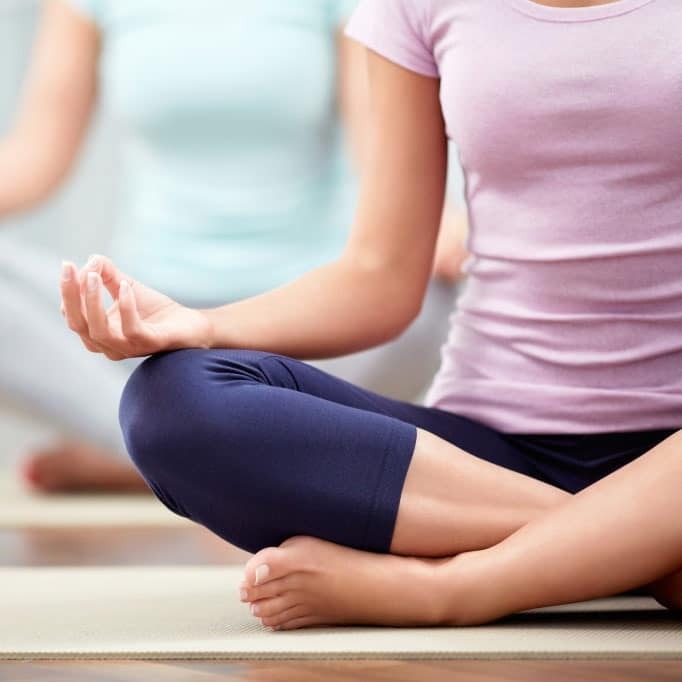 A 5-step course series that guides you through the process of preparing to learn Kriya Yoga. 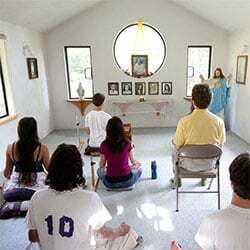 What is Kriya Yoga? 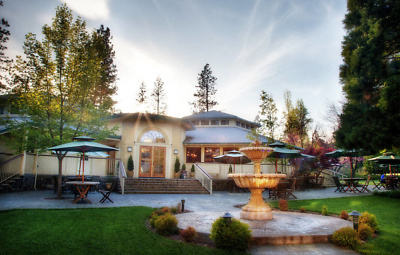 Ananda’s retreat centers in the United States, Italy, and India offer many programs throughout the year on meditation. There is also the option to take a silent retreat to privately work on your meditation practice. 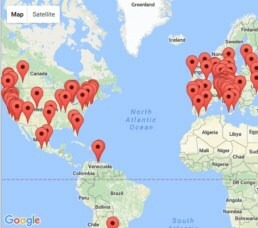 Ananda has many meditation groups, centers, and communities around the world that offer regular meditation classes and continued support of your practice. This course is similar to the online course, except you receive the hard-copy books to study for each step. You will also receive one-on-one email and phone support and quizzes. This option is suitable for those who do not have easy access to a computer. The books are also a great secondary resource to both the online and in-person courses. A free five day email course designed to teach you the basics of meditation as taught by Paramhansa Yogananda. You will receive one email each day for five days, then automatically be subscribed to our monthly Daily Meditator newsletter and Ananda’s main monthly newsletter. 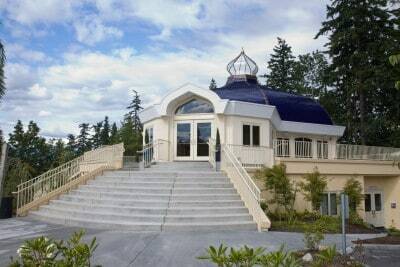 The techniques and practices leading up to initiation into Kriya can be learned through the four books that make up the Kriya Yoga Home Study Course. The Course includes email and phone support for all course students, with an Ananda Sangha Acharya, along with online supplementary videos for each Step.